The first series of Pure Fly NZ set a new benchmark in fly fishing entertainment. Each of the 8 episodes follows a pair of passionate Kiwi anglers as they explore the stunning rivers, lakes and waterways of New Zealand. 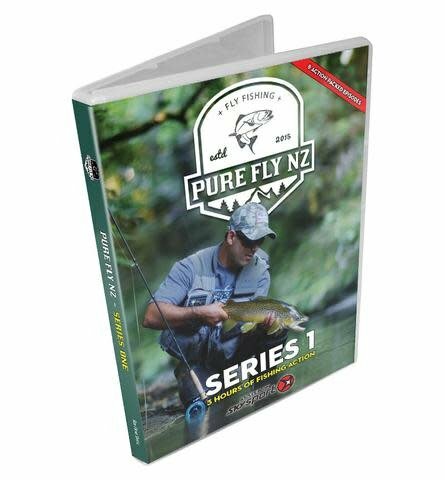 The series makes extensive use of aerial filming, super slow motion cameras, time-lapse photography and of course, the jaw-dropping natural beauty of NZ’s amazing back country to capture the true essence of the Kiwi fly fishing experience. 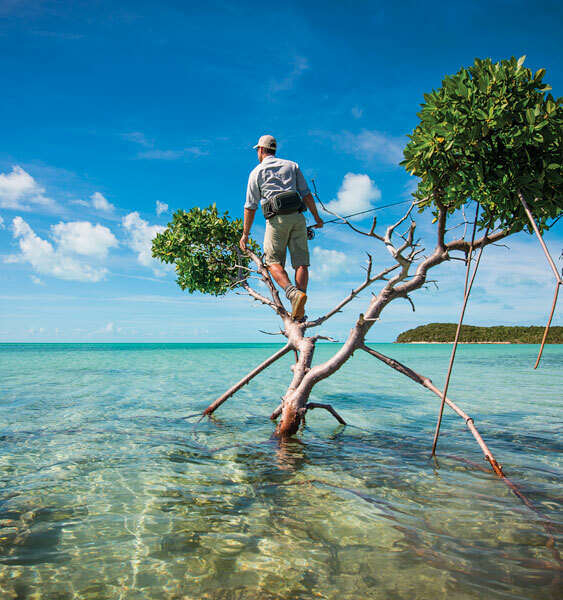 With nearly 3 hours of epic footage, this DVD will no doubt satisfy all those with an insatiable appetite for pure fly fishing action! A Gin-Clear Media production. Run Time - 180 mins approx.